Partypoker has stepped up its withdrawal game in an effort to give players a better deal by announcing the removal of withdrawal fees. Having been widely criticised in the past for attaching small fees to various withdrawal options, the operator has now decided to remove the charges for all but two of its options. However, despite Neteller and Skrill still having a 3% processing fee attached to them, partypoker's Director of Games, Golan Shaked, has suggested that these options may also benefit from the removal of the fees in future. 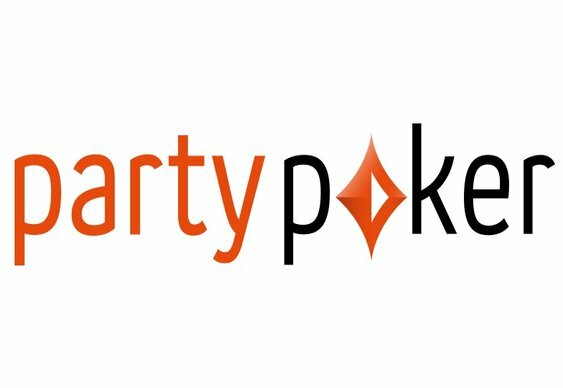 As it stands today, partypoker players will no longer have to pay a fee to access their money via: MasterCard, prepaid MasterCard, Maestro, Visa, bank transfer, goplay ClickandBuy, PayPal and Kalixa Pay. Although some methods may have their own internal processing fees, partypoker won't be charging anything to push money onto a particular withdrawal option. "When we started our Poker for the People campaign, withdrawal fees and our loyalty store were the two hottest topics raised at our live player forums. Our poker team has been working hard and we're really pleased to have addressed these two issues but there's still work to be done," said Shaked. Although partypoker is still one of the top operators in the world, it's a long way from catching PokerStars (Amaya) and the increasingly dominant 888poker. However, with a new potential own ready to implement some changes and a desire to make the platform friendlier for players, it could be the injection of momentum partypoker needs to challenge the industry's major players once again.